This Thursday is the new moon and today was the Spring Equinox. The moon will be in Aries. Today the Sun went into Aries. If you want to start a new chapter in your life this is the time to act. The moon is new at 9:37am Central time. Everything is about new beginnings. Flowers bloom in the spring, baby animals are born and come out to explore the beauty of nature. Aries is the first of the zodiac and the moon is restarting on point A. With the moon being in Aries we want to focus on new chapters and projects for ourselves. Aries is about you as an individual. 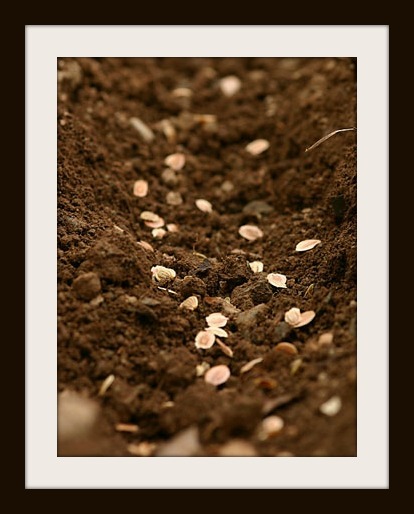 It is time to "plant some seeds"! This whole week will give off intense burst of energy. Get ready for things to take off in full speed. Just keep in mind that changes are likely to happen due to Mercury and Mars being in retrograde.